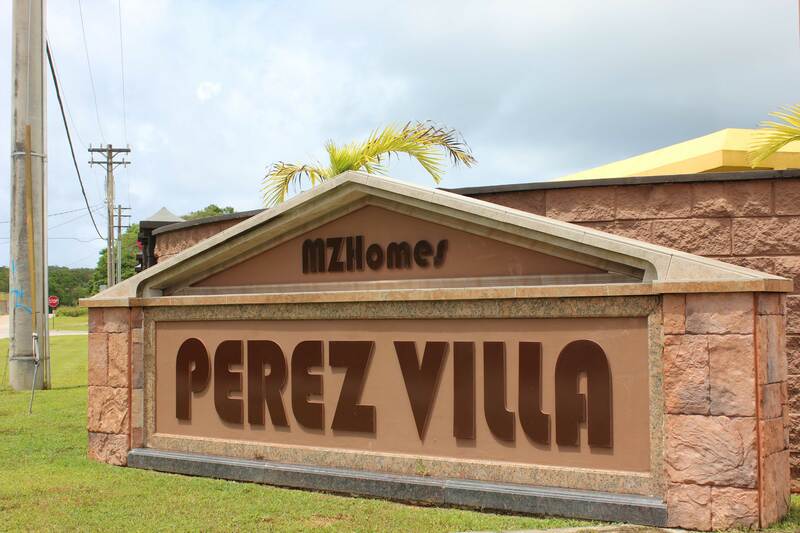 Perez Villa Guam located in the northern most village of Yigo just minutes from the front gate of Andersen Air Force Base. To describe the houses in Perez Villa, only 1 word describes it, luxury! Nestled away in a quiet cul de sac off of Marine Corps Drive. The Perez Villa Neighborhood is located just 7 minutes or so from Andersen Air Force Base. From area’s such as Micronesia Mall, The Guam International Airport, and Downtown Tumon, it would be a 15 to 20 minute drive. Nearby, just 2 minutes drive is a town mall which hosts a grocery store, a Domino’s Pizza, and other small stores/restaurants. The exclusive area in general is safe and boasts a nice quiet ambiance. 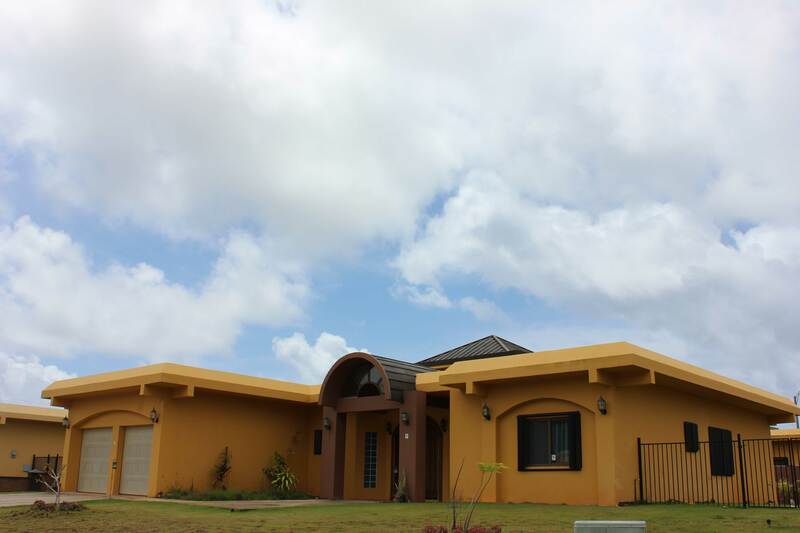 Just built in recent years, the houses are The homes in the Perez Villa Guam neighborhood are all executive style homes with a spacious floor plan. 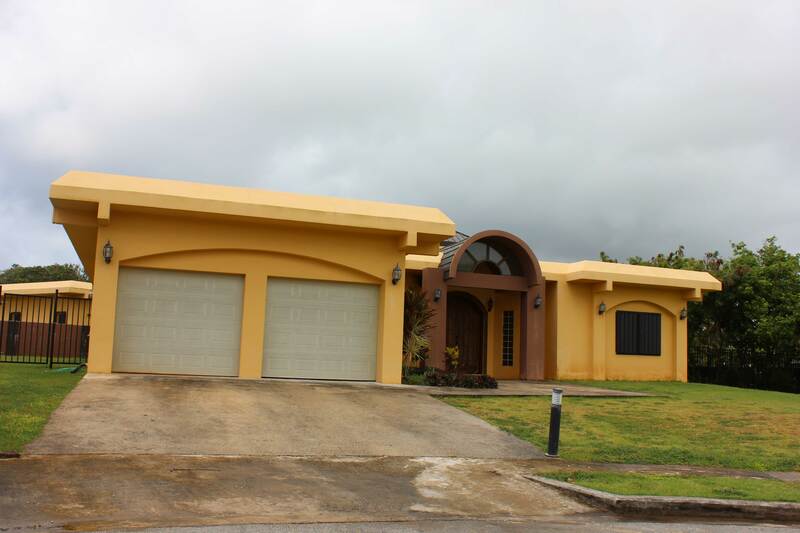 All the homes in the neighborhood boasts a 2 car garage for added cover for your cars. The area boasts a very family friendly outside area with no through traffic, as this villa neighborhood is the only homes in on the road. All the homes are built in the same quality manner. 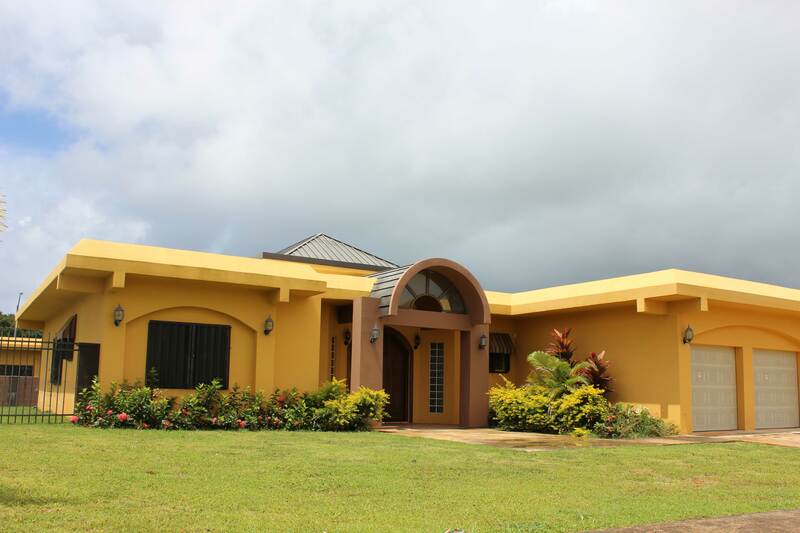 If an executive spacious home is what you are looking for in the northern area, then Perez Villa Guam is an area to consider. For availability and more info, email us or give us a call.